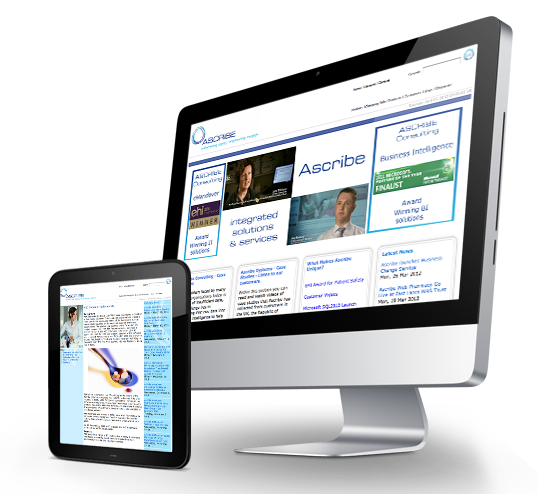 Ascribe plc is an AIM listed company and is the leading supplier of clinically focused IT solutions in Health. The website dynamics allow Ascribe's web presence to keep pace with the rapidly changing structure through growth and acquisitions. Ascribe is hosted with us on our enterprise quality dedicated hosting. Web Development, Content Management (CMS) and Hosting.